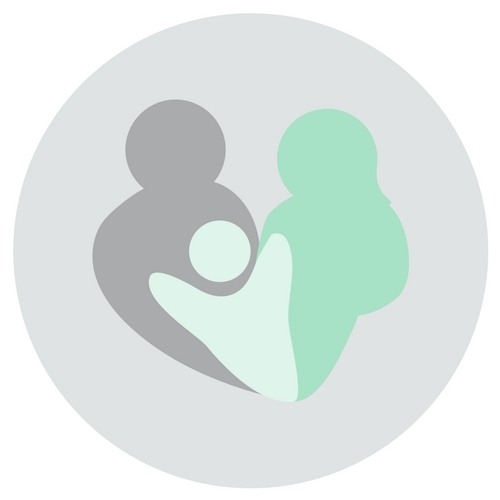 You will find helpful tips, tricks, and resources on infant and child sleep, parenting, and life with kids! If you are looking for more support, check out our sleep and behaviour services and survival guides! 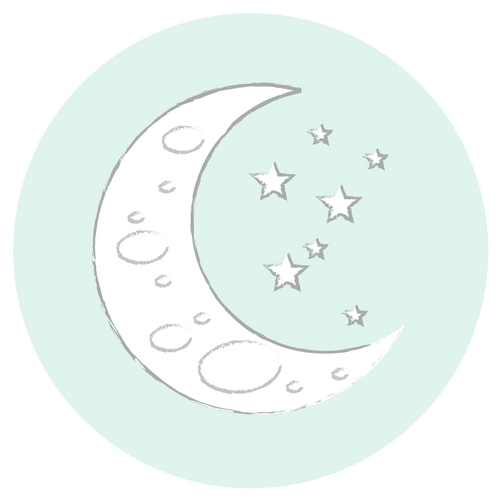 Want weekly tips on sleep and parenting?